The Edinburgh Europa Research Group would like to invite researchers in all areas of European studies to present to the group next semester. The Europa Research Group is one of the most active and recognised postgraduate organisations for the study of Europe. The Europa RG provides a structured forum for researchers (students, staff, visitors and guests) to present their research and to receive feedback in a friendly and constructive environment. Meetings are Tuesdays 5pm during the semester and are attended by both staff and students. All are welcome. Meetings usually last between one hour to 90 minutes with presentations of 30-45 minutes followed by Q&A with the audience. Presentations are welcome on any area relevant to European studies and from all disciplines. 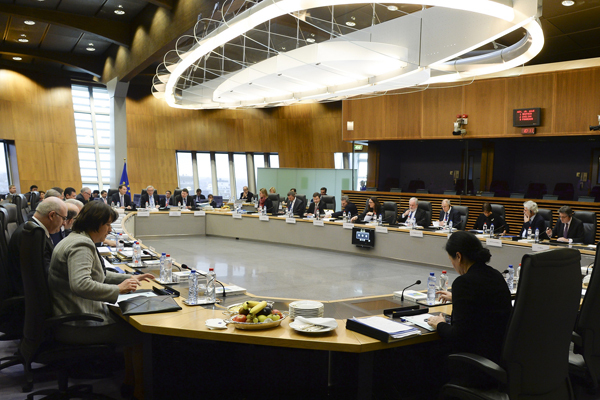 We have held events on such diverse topics as the Eurocrisis, European energy policy, EU competition law, the European neighbourhood policy and Britain’s position within the EU. For more information on past events and past speakers please see our website. If you are interested in presenting your work, please send a title, a brief abstract (max 400 words) and your preferred dates to europaresearchgroup@ed.ac.uk by 1 July 2016. Applicants can expect to hear by mid-July. 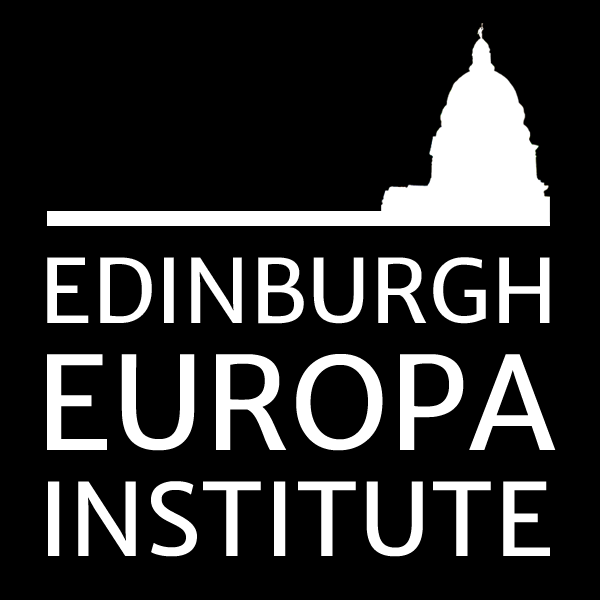 For those speakers travelling from outside of Edinburgh, we are able to provide limited funding for travel and accommodation thanks to support from the Edinburgh Europa Institute. Please indicate whether you would need this in your email. Many thanks and we look forward to seeing you next semester.